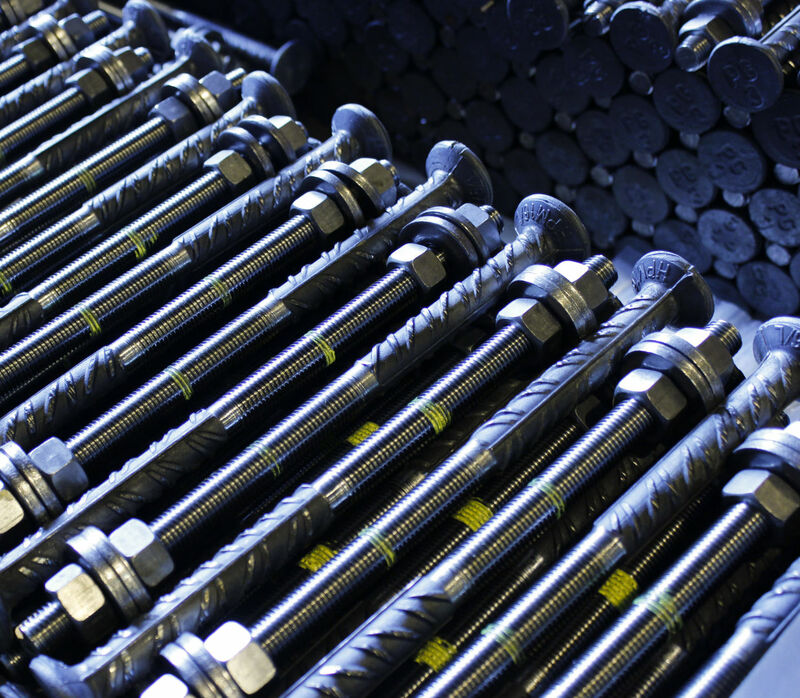 HPM® Rebar Anchor Bolts are used to anchor concrete or steel structures and machinery into concrete base structures. 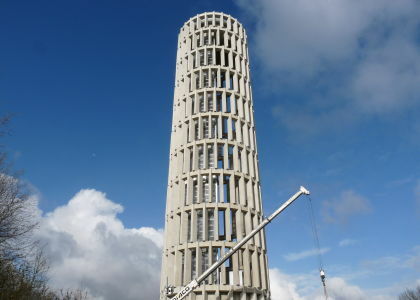 The product range is suitable for moderate loading conditions. 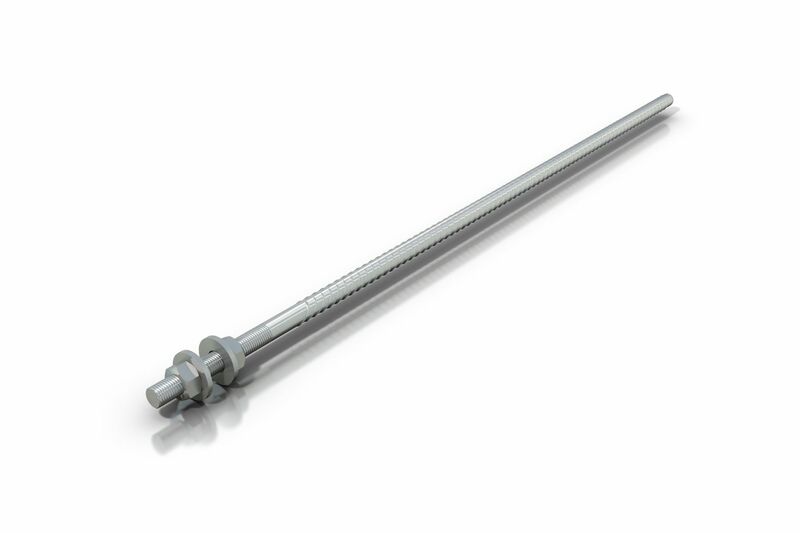 This multipurpose anchor bolt is widely approved and adopted. 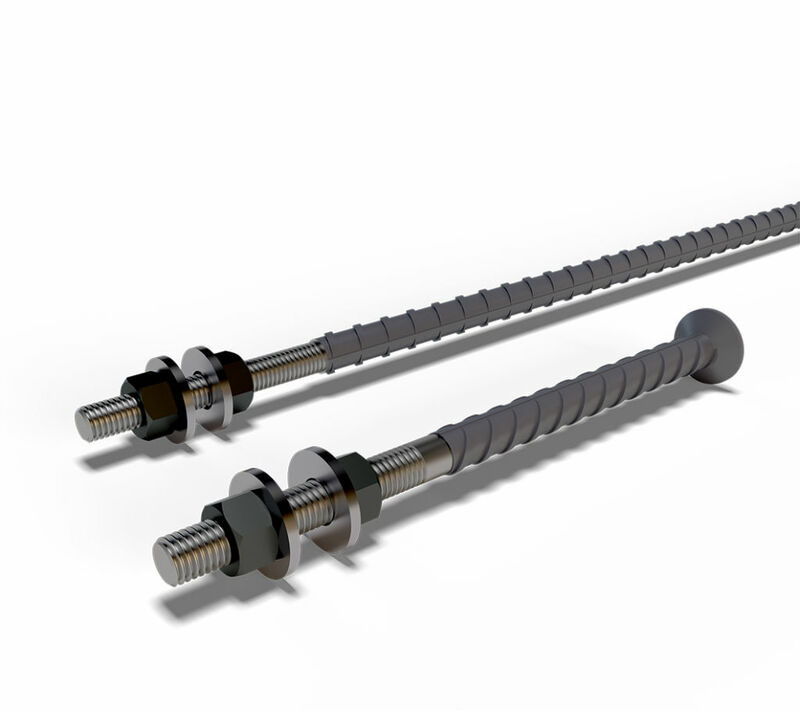 HPM® Rebar Anchor Bolts transfer tension, compression and shear forces to the reinforced concrete base structure (e.g. 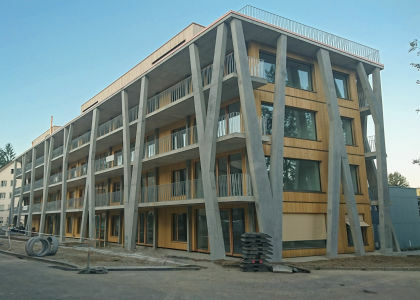 foundations). 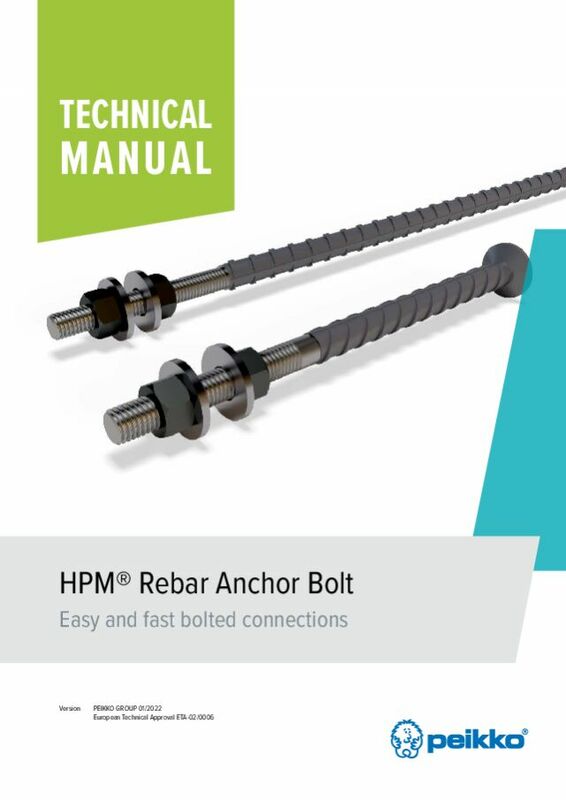 HPM® Rebar Anchor Bolts are used with HPKM® Column Shoes, SUMO® Wall Shoes or even with steel columns and machine fixings. There are two anchor types: long anchors (type P), which are used for splices, and short anchors (type L) with headed studs, which are used for anchoring into foundations. 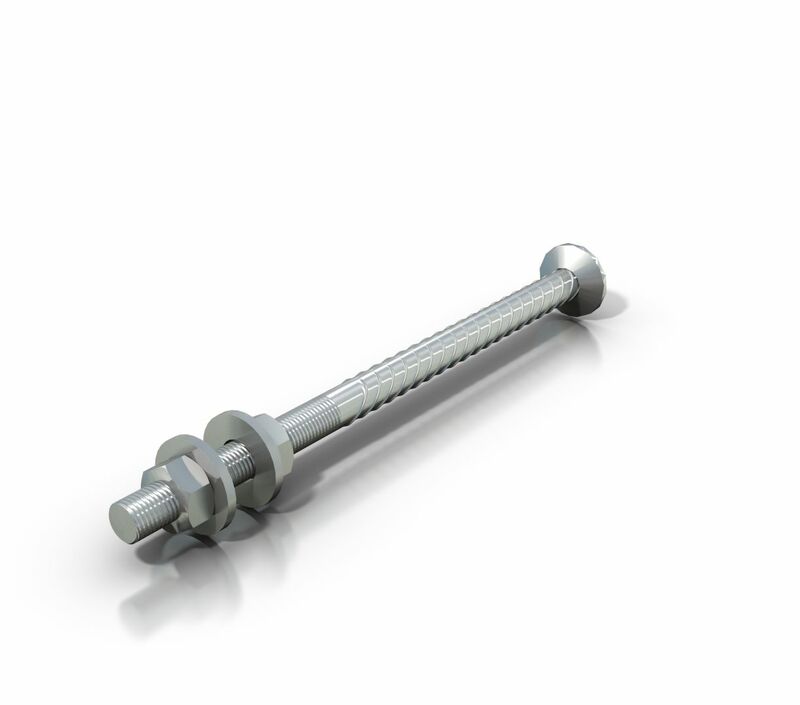 The long anchor bolts transfer compression and tension forces through the rib bond of ribbed bars, while the short anchor bolts transfer them through the combination of headed studs and rib bond. 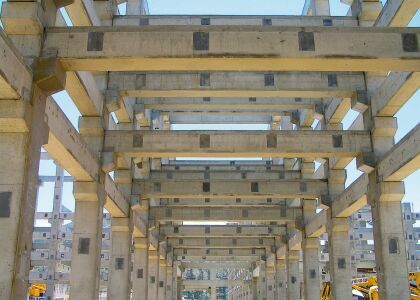 PPL Anchor Bolt Installation Templates are provided to ensure easy and correct installation of the anchor bolts in castings and foundations. 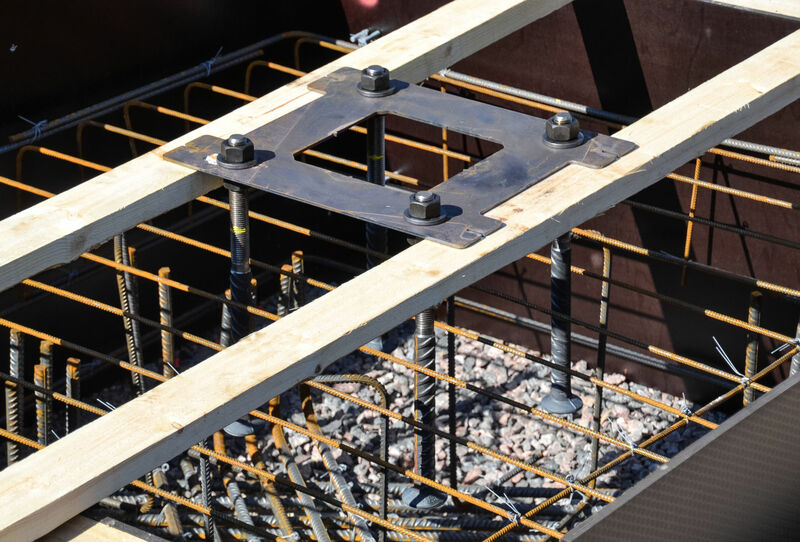 The HPM® Rebar Anchor Bolt as a steel part cast into concrete is designed according to Eurocodes or ACI 318M-11. 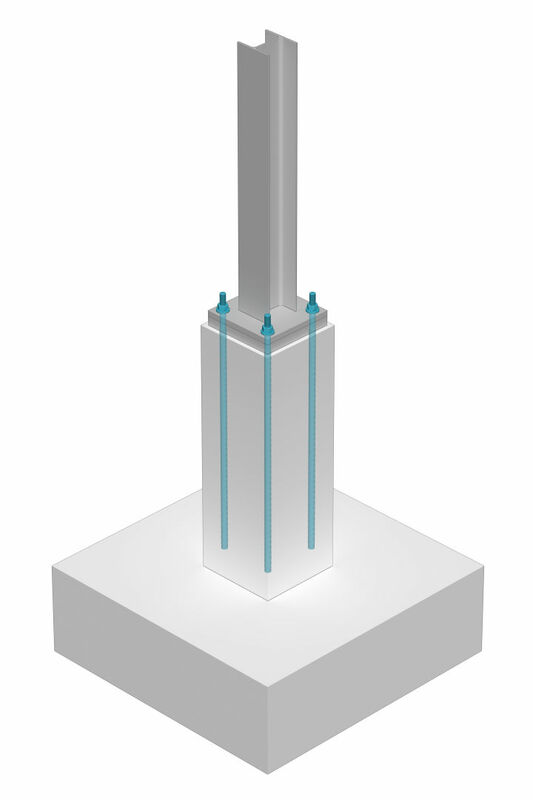 HPKM® Column Shoes are used together with HPM® Anchor Bolts or COPRA® Anchoring Couplers to create fast and safe column connections that are instantly moment-resisting. SUMO® Wall Shoes are used together with all Anchor Bolt types with specially designed AL washers. 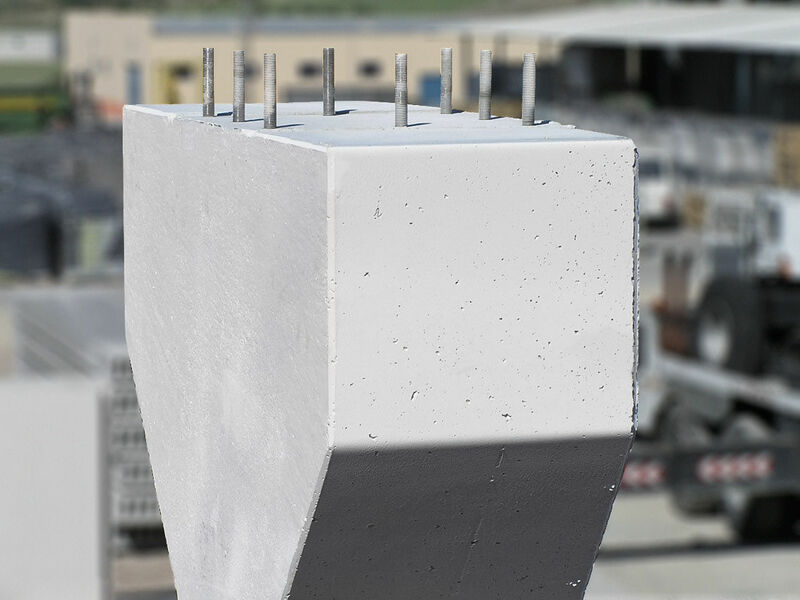 SUMO® Wall Shoes are fastening items which are designed for tension splices of wall-like precast concrete elements.